Publishing books of science fiction, AI, and space gardening. 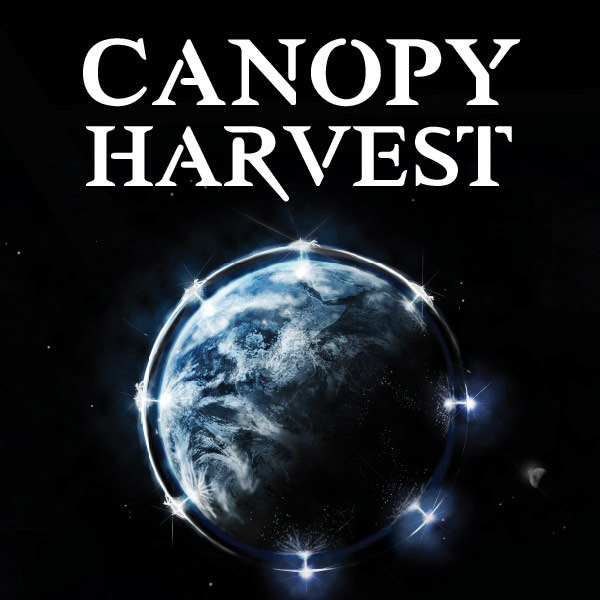 Alchemist Books is the publishing company I formed first to publish my novel Canopy Harvest. As I researched self-publishing I quickly realised that there's an easy win for me here. Most authors don't have much experience with business, or winning web-presence - if you asked them what SEO was, they'd reach for their dictionary. It makes sense that I do this myself, (unlike many other should-have-delineated projects you'll see on here), because I'm uniquely equipped to front Alchemist Books. The other, (more attractive), win is obvious: Absolute control of my creative work. To publish my own novels, in a way I control, and where I retain any value added. To publish works of moral/literary merit in a way which does them justice. To reignite the ideas of the alchemists, the universal men, and the stoics, in a mash-up contemporary way. To inspire a new generation of readers through engaging writing which unabashedly pursues truth. 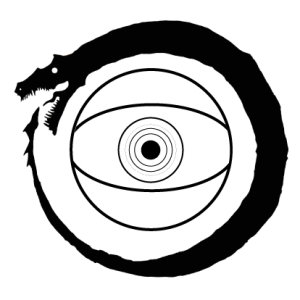 I’ll likely need support as I get books out: Marketing, primarily. And if it ever occurs that other authors sign to Alchemist Books, I’ll need to up the ante. This is where I started at, through conscious study, I’ll get better. As I learn the actual art of self-publishing, I’m finding that actually, just knowing the web inside-out is a huge part of this. Worst case I’ll fold it and move to a provider who can move copies more effectively.